Even with the advent of social media, today’s young adults are feeling lonelier than ever, according to a recent study from the American Journal of Preventive Medicine. All the digital connecting we’ve lauded is actually doing us a disservice because most people feel less connected and more isolated than ever. That’s why today’s emerging artists should use a mix of handwritten notes and digital communication in their artist marketing. The way personal mail glimmers between monthly bills; the weighty feeling of stock paper; the unique, penned handwriting enclosed within; these things cannot compare to a message sent through social media. Handwritten notes are far more personal than email. The feeling of receiving a handwritten card — whether an invitation, thank you or simple hello — cannot be replaced, and that’s why handwritten notes and letters should be employed by emerging artists looking to connect with collectors, galleries, and fans. There’s really no excuse for not sending handwritten notes. They are available at every drug and corner store. But if you don’t want a one-off card, a personalized set is a great place to start. The fashion industry has always clung to cards as a way to send thanks. For example, Graydon Carter, former editor of Vanity Fair, used to send advertisers thank you cards and handwritten notes every month. Reflecting with a former employee during an interview for Globe and Mail, he continued, “Well, wouldn’t you want to be thanked if you were cutting a hundred-thousand-dollar cheque? 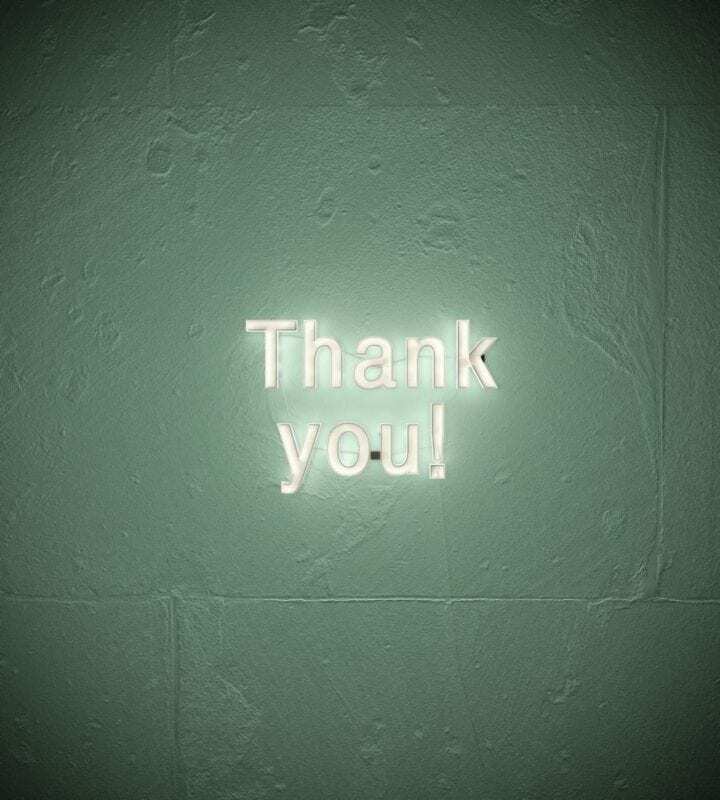 They pay for everything that we do.” Similarly, artists should thank their collectors, after all, they’re supporting the artist’s ability to create. There’s really no excuse for not sending handwritten notes. They are available at every drug and corner store. But if you don’t want a one-off card, a personalized set is a great place to start. A higher-end option with different paper weights and design styles would be Crane. You can buy their cards in retailers like Papyrus, but if you’re not looking to leave the house, Crane runs great promotions online. For example, right now on Crane’s site, you can buy a package of 50 personalized cards starting at $99. But, if you’re seeking a more affordable option, look no further than Amazon. One great Amazon vendor, Opie’s Paper Co, sells a box of 100 letterpresses, textured stock paper cards with envelopes for only $23. John Kralik, author of the book ‘365 Thank Yous: The Year A Simple Act of Gratitude Changed My Life’. The days of practiced penmanship may be gone, but personalized writing shouldn’t go out with the bathwater. Not being able to write in cursive or in an eloquent font is no reason to withhold handwritten notes. Whatever your writing skill, the recipient will treasure it just the same. There aren’t many times when it’s the thought that counts, but this is one of them. Put your shame aside, and put pen to paper. Yes, sending an email will obscure your shoddy penmanship, but it can never carry the same weight. “When dealing with people, let us remember we are not dealing with creatures of logic.” Dale Carnegie, a writer and lecturer. Obviously there’s never a wrong time to tell someone they’re important to you or your art business, but there are moments in any emerging artist’s career when sending a handwritten card can make the biggest impact. One of those moments is directly after a sale. Private collectors are integral to your work, so they should be at the top of your list. 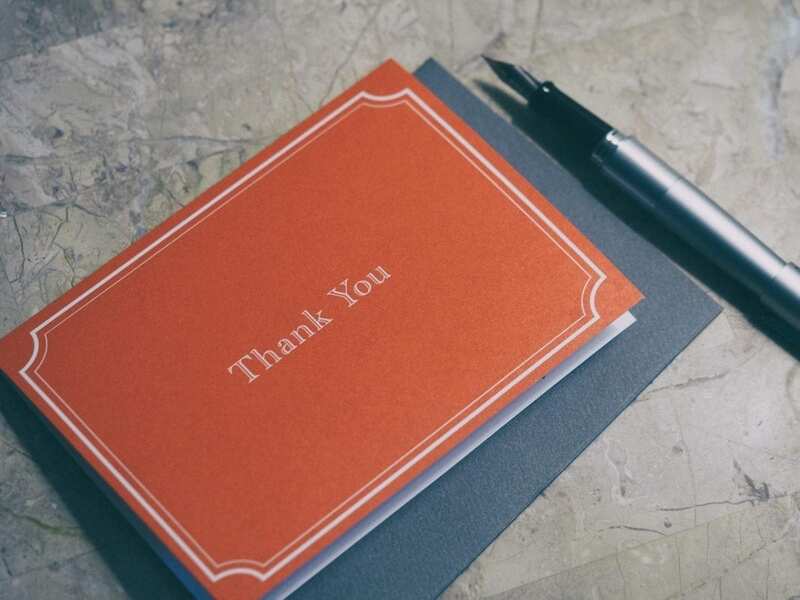 Write each of your private collectors a handwritten thank you card. Be sure to include the title of the work they acquired, so they’ll remember it and you easily. Include a comment on the work, like what inspired it, why it’s important to you or what you hope they’re receiving from it now that it’s in their art collection. Sending handwritten notes during the holidays – while common – shouldn’t be overlooked, because with the popularity of pre-printed photo messages, a handwritten letter will stand out. Another nice time to send greeting cards is at the change of a season. Most people are cleaning and reorganizing their homes, art collections, lives as the weather transitions, so it’s a good time to catch your private collectors off guard. A handwritten card just to say hello at the start of Spring would be a surprising delight. Technology has a way of simultaneously making human connection easier and more challenging. Social media has given artists the ability to distribute marketing to micro-targeted audiences online, but it offers no soul. Despite digital marketing communication like Instagram Stories, Facebook posts, and monthly newsletters, artists cannot convey the depth of personal touch and emotion without a bit of effort. Dale Carnegie, a writer and lecturer, who wrote the self-help book, ‘How to Win Friends and Influence People,’ reminds us, “When dealing with people, let us remember we are not dealing with creatures of logic. We are dealing with creatures of emotion, creatures bristling with prejudices and motivated by pride and vanity.” That’s why the pride of receiving handwritten notes will always weigh more. 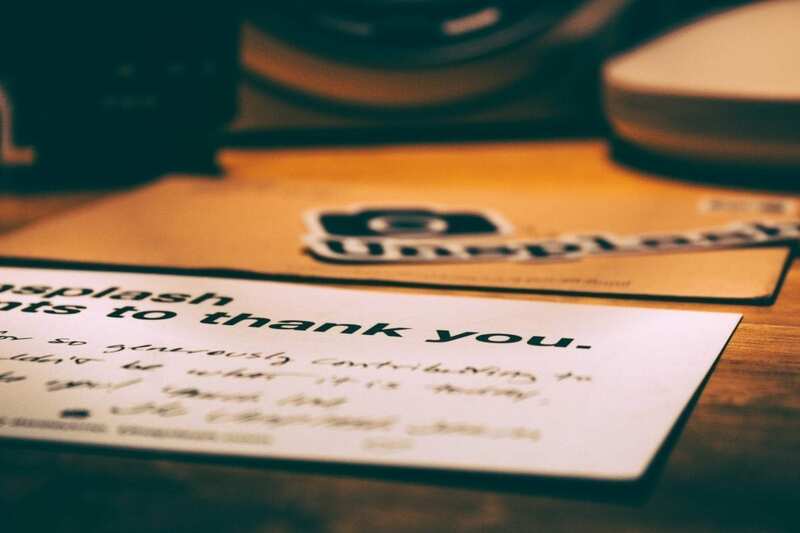 Handwritten cards are not the antidote to digital communication and its lack of connection, but it’s a proven start.